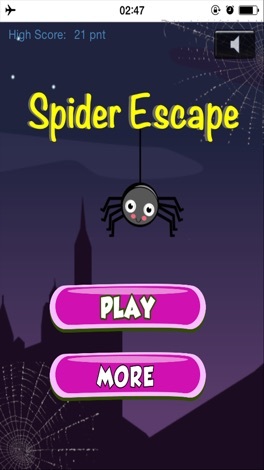 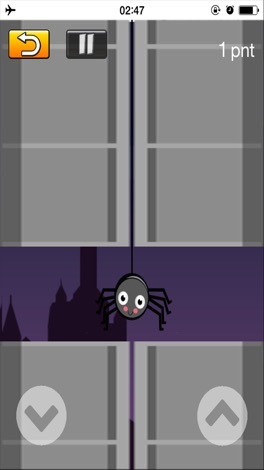 Spider Escape is a very addictive game and very simple to play. 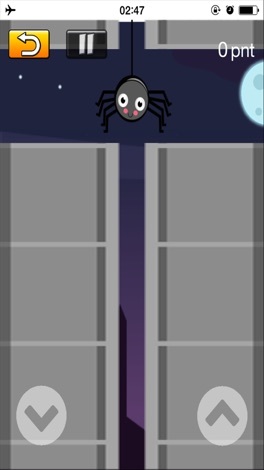 Just move the spider to the hole to avoid crashing in the walls. 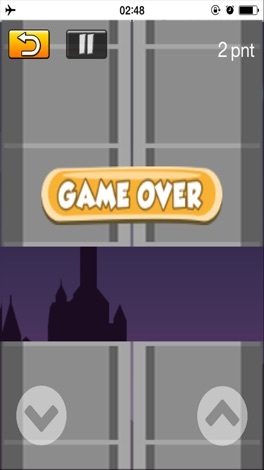 Every time you success you will get one point and the game will get faster.